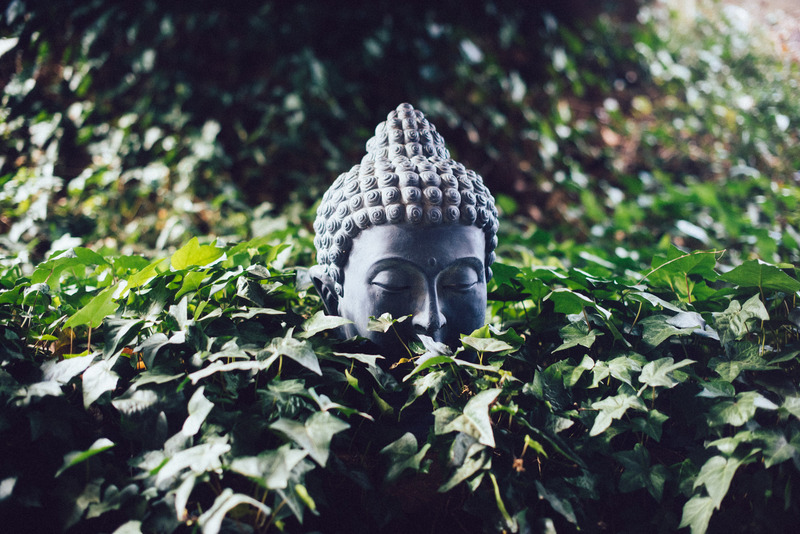 The Carrboro Yoga Company serves the communities of Carrboro, Chapel Hill, and all of central North Carolina by creating a space for connection. This can be a connection of body, mind, and spirit; of the individual and the community; of mindfulness with action, thought, and feeling. Our studio is accessible to students of all ages and levels of experience. We aim to make yoga, Pilates, and living mindfully unintimidating and fun, to enhance balance in your life. We offer a range of classes in many styles, and we are confident we have the right class for you. Our top-notch instructors are uniformly committed to making you feel at home, safe, and relaxed in our two beautiful, light-filled studios, which are well stocked with everything you need. You’ll find us in the heart of downtown Carrboro, at the corner of Greensboro and Weaver Streets, just above and behind Weaver Street Market. There’s ample parking in the Carr Mill lot and surrounding public lots; read more here. We are proud to be a sister studio to the Durham Yoga Company, situated across from the Durham Farmer’s Market and Central Park at 502 Rigsbee Avenue, as well as the Hillsborough Yoga Company, at 1812 Beckett’s Ridge Road in Hillsborough. You can share passes between studios and find more ways to connect body, mind, and breath by tapping into the rich central Carolina yoga community. Yoga is an ancient system of physical poses, breath exercises, and meditative approaches designed to foster union, a sense of connection. As a benefit of practicing yoga, you’ll feel more relaxed, be stronger, have better posture, and learn tools to cope with stress of any kind. Our classes range from the very gentle to the very rigorous, covering everything in between. Some classes contain meditation and brief, optional periods of chanting. All classes will teach you how to breathe better. If you have questions about class content, read our class descriptions, call the studio at 919-933-2921, or e-mail us at [email protected]. We would love to connect with you and help you find the right class for your personal needs.